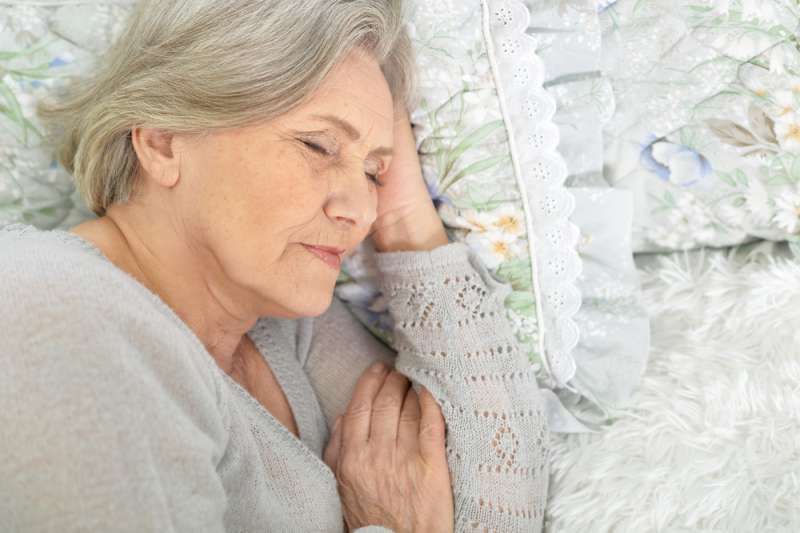 Many people experience troubles sleeping at night as they get older. But in most cases, these issues aren’t a sign of health problems – they are just a normal part of aging process. 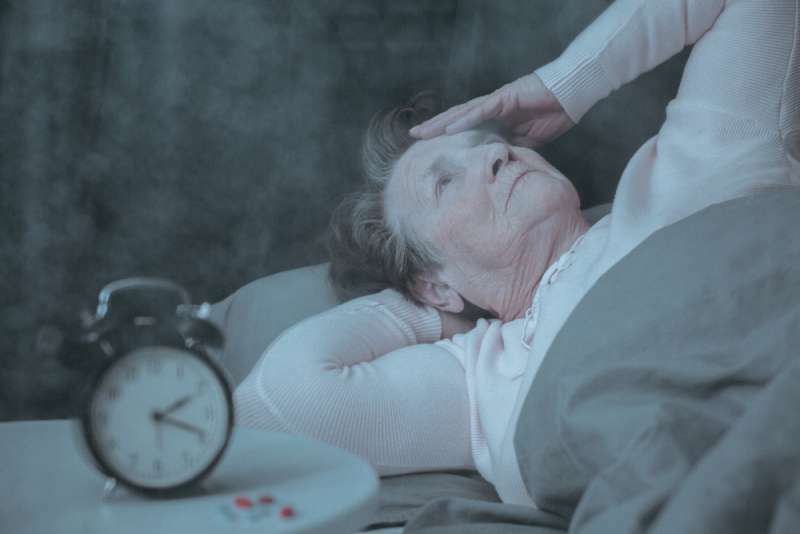 Older people find themselves waking up in the middle of the night more often than they used to, but this is usually caused by the need to go to the bathroom or by uncomfortable sleeping position. Fortunately, the time it takes for your body to fall asleep doesn’t increase too much with age. Another change that normally occurs when you age is getting fewer hours of sleep in general; also, your rapid eye movement phase of sleep becomes shorter (in this phase you see dreams). The changes affect different people to a different degree. if you can’t fall asleep, taking 1 to 2 mg of melatonin two hours before going to bed may help (look for the sustained-release tablets). Eight hours of sleep is the normal average amount you should get every night. If the recommendations mentioned above didn’t help, consult your doctor. to relieve pain in your joints and muscles, try stretching for a couple of minutes in the morning and at night before sleep. 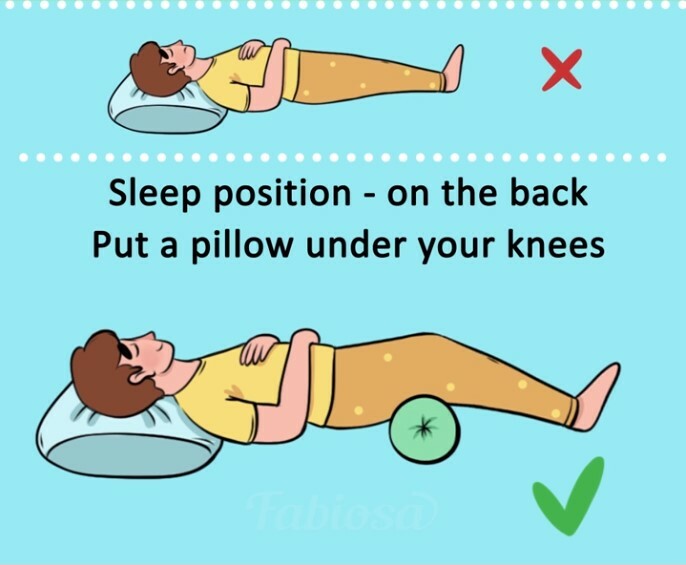 Improve your sleep with these tips and have good nights!